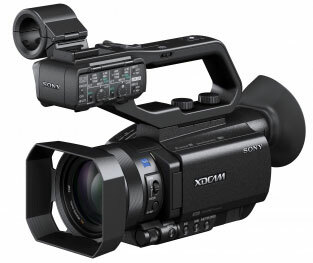 Introducing the Sony PXW-X70 handheld camcorder, it is a compact camcorder, lightweight and yet it features a 1.0" type Exmor™ R CMOS Sensor, larger than the super-16 sensor, added to that a HDSDI output is also incorporated. This means that you will, not only, be capable of working with low light performance but also be offered more depth of field control and with HDSDI output it can now transfer high quality image to other devices. The viewfinder includes a OLED technology that offers superb brightness, contrast and response, this high resolution (1,440K dot) allow precise manual focus operations and cancel out any colour-breaking phenomenon so you will get the shot as you see it. While professionals are lugging around different ND filters to get the right shot, the Sony PXW-X70 has a built in ND filter function so you can forget about the hassle of constantly changing the filter. You will have four conventional mechanical ND filter positions choices right in your camcorder with just a switch of a button. Smooth slow or quick high definition motion image can be easily captured with Sony PXW-X70 without any extra processing, simply set the recording format to 24p and the capturing frame rate to 60 fps for a smooth slow shot, get the exact shot at the exact moment. With 99 camera profiles, you will never have to manually adjust your camcorder setting every single time you want to take a shot, simply save your manual setting under different profile numbers and switch from one manual setting to another swiftly. 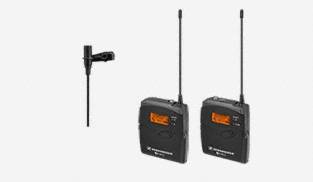 Advance feature in the Sony PXW-X70 includes Wifi/NFC (Near Field Communication) with Content Browser Mobile™ version 1.4 or later, plus dual media slots, simultaneous or relay recording, and independent record control. Wireless function means that you will be able to remotely controlled the PXW-X70 from your smartphone and wireless network features such as live streaming and file transfer that are supported by firmware upgrade (version 2.0 or later). Transfer video or images from your camcorder to your mobile devices on the spot and share them whenever you like. Never miss a moment with Sony PXW-X70. If you are pondering between getting a HD or future-proof 4k, Sony PXW-X70 solve your worry. PXW-X70 when purchased it is a HD camcorder, however it can be upgraded to 4k with the optional purchase of the CBKZ-X70FX. Besides able to capture high res 4K internally, external 4k recording is possible when coupled with Atomos Shogun , 7Q plus, blackmagic 4K assist and more. 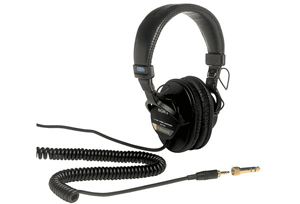 The applicable products are with the system software version “Ver.3.01” or earlier . System software version after update is Ver.3.02. 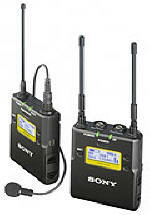 If you ask me where is the best place to get your Sony Professional gear like PXW-X70. I would recommend this shop EPIC. Expandore Philipines Industry Inc. They are only one here, as much as I know, in Manila allowing customer to have hand on experience with the cameras, Many Thanks for the demostration . 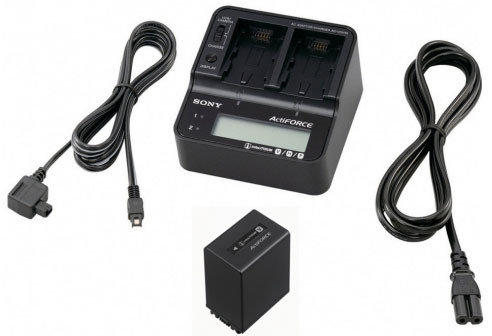 We will recommend more customers to get it from your office,EPIC for All Sony professional gear. I also learnt that most ot on-line casino uses this cameras. This is feature packed camcorder, it is compact and yet you have the SDI output, so at this price point it is worth it. The 4k upgrade is so simple. The license number will be issued when you got the CBKZ-X70FX. To do the upgrade you have to ensure your firmware version should be of version 2. This 4k license will allow you to record in QFHD at 30p/25p/24p, additional feature are FTP transfer enable, streaming function and you can now connected using wired LAN connection when wireless LAN is not available. Hi Thank you for the recommendation, but please convince Sony to have the 4K-ugrade given to its customer without paying extra. I have been using this camera for sometime and it has met all my expectations. I am glad that I have make the right choice to own my Sony PXW-X70. Kindly be informed that we will be launching a promotional package for PXW-X70 with CBKZ-X70FX 4K Upgrade License, from today onwards. This is to leverage on PXW-X70 uniqueness and to encourage end-users to upgrade to 4K. This is also to ensure Sony Pro stays competitive in the market, and hold its market shares. • High-quality streaming employing Sony QoS technology is now supported in network client mode. • You can now distribute movies using the USTREAM video sharing site. • External output and the face detection function is now supported when recording in XAVC QFHD. 2. It is now possible to update also on macOS v.10.12 which was released in September 2016.